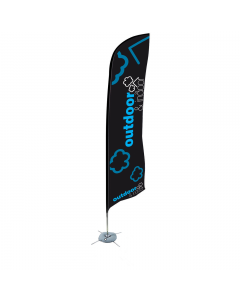 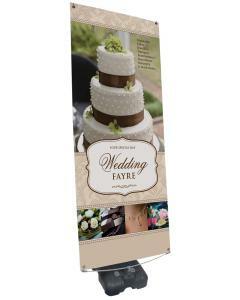 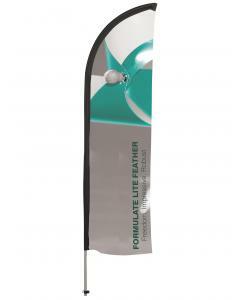 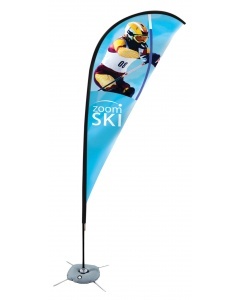 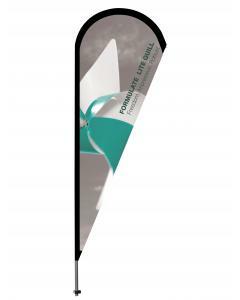 Our custom printed gazebo is an all season marketing tool suitable for use both indoors and outdoors. 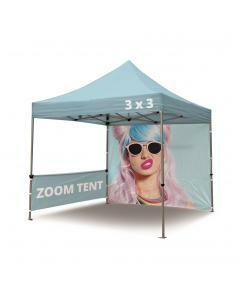 The waterproof gazebo roof is branded with your choice of artwork and colour. 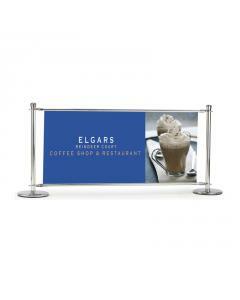 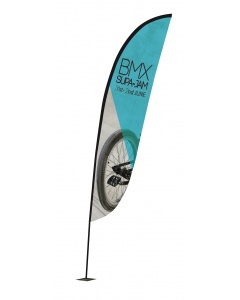 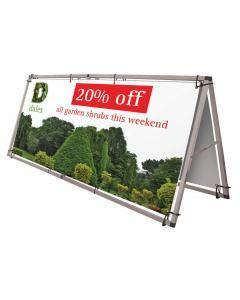 The sturdy aluminium frame is simple to install and all folds down for easy transportation. 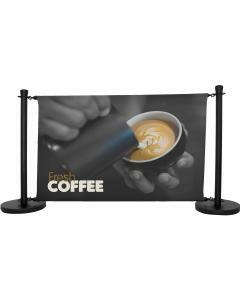 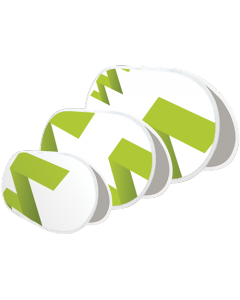 You can also include optional walls for the back wall and sides, again custom printed with your company brand, images or logo. 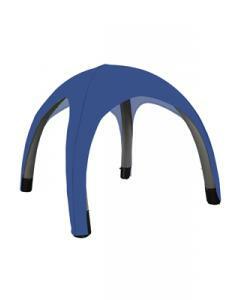 The optional side walls come in either full height (2100mm high) or a lower height (780mm). 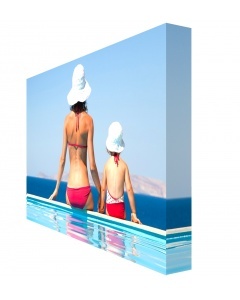 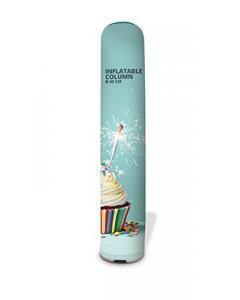 The optional back wall is a full height wall (2100mm). 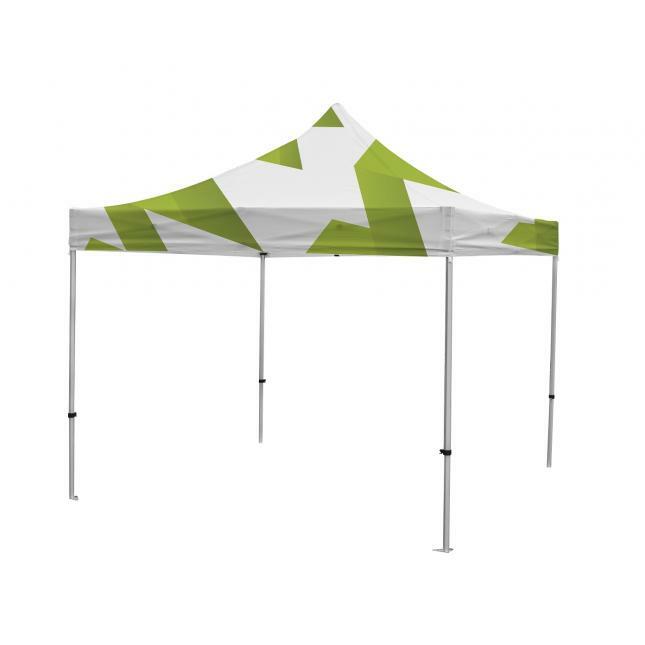 The gazebo print is single sided with a plain white finish on the inside. 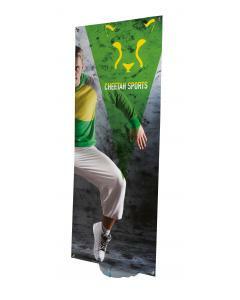 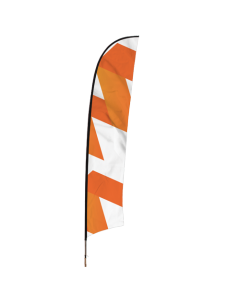 The fabric graphic is printed using the dye sublimation printing technique to ensure a long lasting and vibrant print quality. 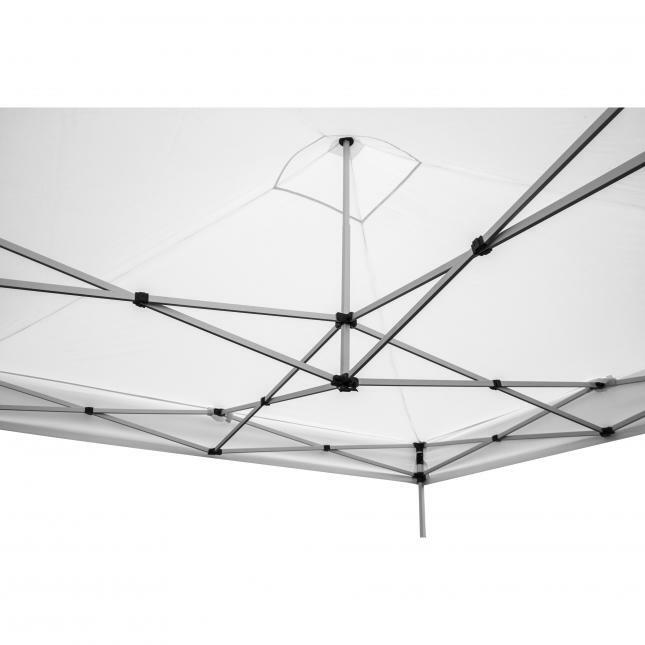 The roof is waterproof and included as standard. 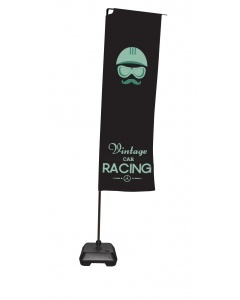 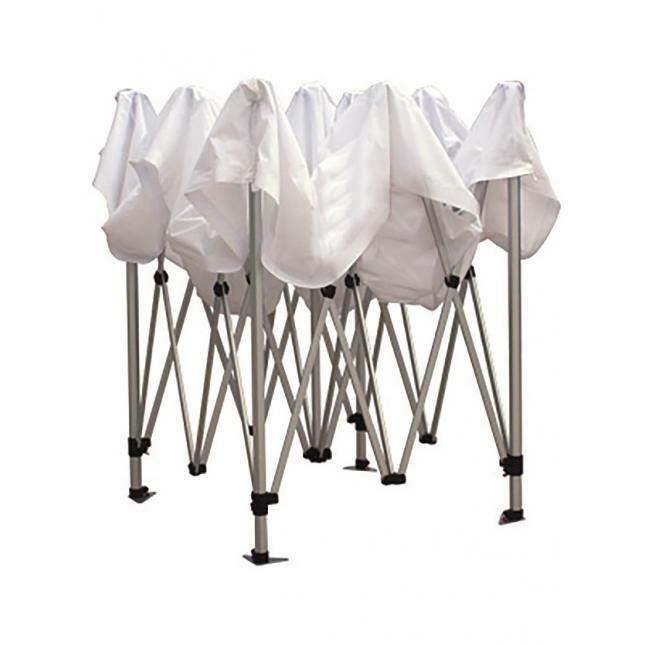 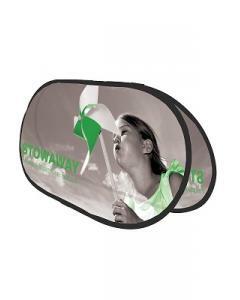 The gazebo bag has a steel reinforced bottom to ensure it is long lasting. 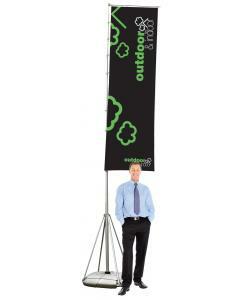 The gazebo is available in two sizes; 3 metre x 3 metre or 3 metre x 4.5 metre. 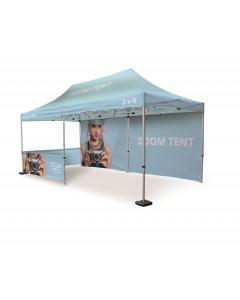 Why choose the Printed Gazebo? 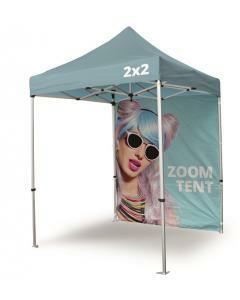 For both sizes of gazebo you can opt to have a printed back wall or a back wall with two side walls. 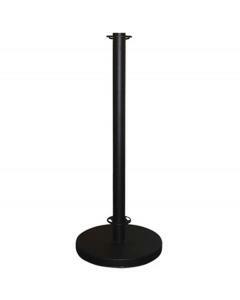 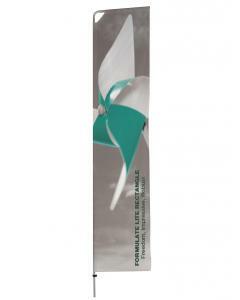 The side walls are available as a full height wall (2100mm) high or a lower height wall (780mm). 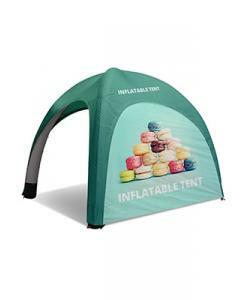 Graphic: The roof / canopy and walls (optional) are printed using the dye sublimation printing technique to ensure a long lasting and vibrant print. 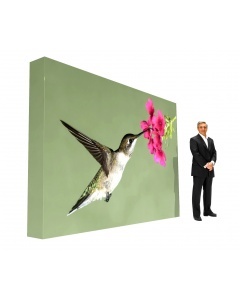 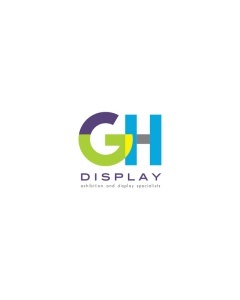 Delivery: This will be dispatched within 10 working days of receiving your approved artwork.